IF YOU CANNOT REPRESENT YOURSELF PROFESSIONALLY – DO NOT EXPECT TO BE TAKEN SERIOUSLY! Home \ IF YOU CANNOT REPRESENT YOURSELF PROFESSIONALLY – DO NOT EXPECT TO BE TAKEN SERIOUSLY! Having been in the Recruitment Industry for many years we have dealt with thousands of job applications and therefore assure you that the article you are about to read is factual. It is time to highlight a few vital, repetitive and key errors, so many prospective candidates, seem determined to make. Should you be serious about finding work, the following tips, will assist in your search for employment. Personal Summary – Sounds simple enough, yet, in desperation, many resort to lying about their strengths: 80 % of CV’s I receive daily, state almost every characteristic listed below. Example: hard-working; confident; a team player; determined; analytical; responsible; willing to work overtime; pay attention to detail; loyal; go the extra mile etc. Personally, I am not much of a team-player. Honestly, I prefer to work as an individual. I also don’t particularly enjoy being micro-managed, and though I do have a certain quality of determination to succeed – I wouldn’t class it as one of my strengths. I am a self-professed procrastinator who battles with prioritizing. A Certificate or Diploma does not equal a Degree. A falsified qualification does equal disaster and surety of unemployment down the line. You are a fool if you believe otherwise. Don’t rob those who work 7 days a week to pay for their qualifications and study with what free time they have left, to be successful, by convincing yourself that experience always beats qualifications. If this were true, there would be no room for tertiary institutions in our society. You may be awarded the position by falsifying the above-mentioned, however, it is almost guaranteed that within a month or two, it will come to light that you have totally misrepresented yourself, and this is a fireable offense. 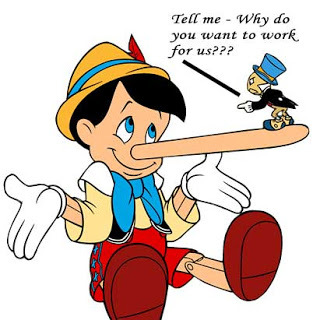 A sure way to be “marked” by prospective Hiring Managers as a non-employable candidate is to lie about your previous employers, employment dates and duties performed. Some of the most successful business people in the world have been fired from a position, or have been asked to leave as an alternative by a previous employer. If you know you are not suited for the position advertised – say so! 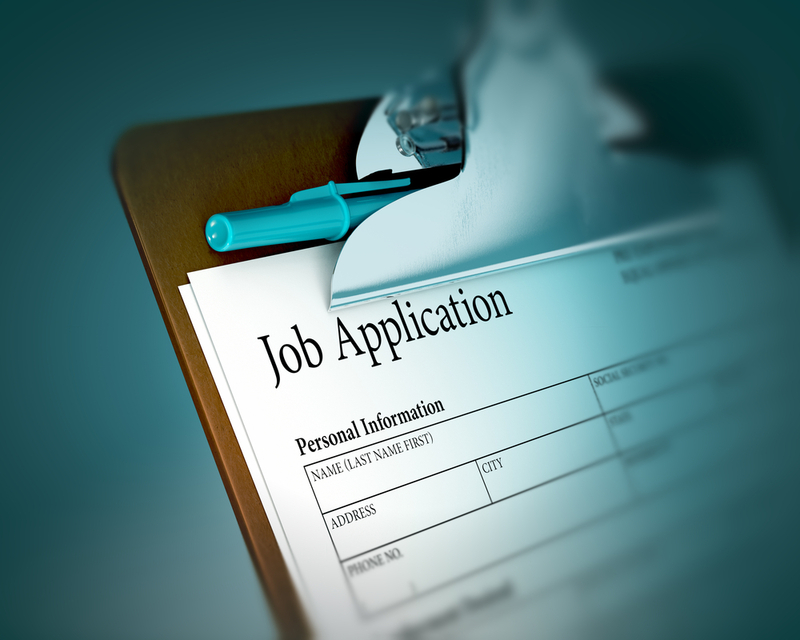 Provide a clear indication of future vacancies you want to be considered for. Spelling errors: Suggests to the reader that your statement regarding “always pays attention to detail” and “computer literate”, are false. In this age of technology, if you cannot use the “spell check” function, you simply cannot classify yourself as “computer literate”- full stop! IT IS NOT THE HIRING MANAGERS’ JOB, TO GUESS! Ensure that you stipulate the position you are applying for on a written and telephonic application. 50% of the CV’s received by our agency daily, have blank subject lines and no introduction. 15% of all applications received have either no contact details, incorrect contact details, no specified area of residence, and amazingly enough, no applicant names. Sound alive!!! No-one wants to hire someone who sounds as if their entire world has collapsed or that they have just woken up from a deep sleep. If you are not feeling up to it – wait until you feel better and more confident. Stand up when making the call – it tricks the brain into believing you have a mental confidence advantage. Most companies nowadays, have a website. Put in some effort by doing some research on the company you are applying to.